The Suffolk County SPCA is reaching out to the public for persons interested in becoming volunteer Humane Investigators. Hauppauge, NY - July 15, 2015 - The Suffolk County SPCA is reaching out to the public for persons interested in becoming volunteer Humane Investigators. Chief Roy Gross of the Suffolk SPCA said that more investigators are needed in the Suffolk SPCA due to the upsurge in animal cruelty cases, specifically ritualistic killings. New Investigators must pass a background check, have a clean, valid drivers license, and will receive training in areas such as Animal Cruelty Laws, Penal Law, Criminal Procedure Law, Agriculture & Markets Law, report writing, and courtroom testimony. 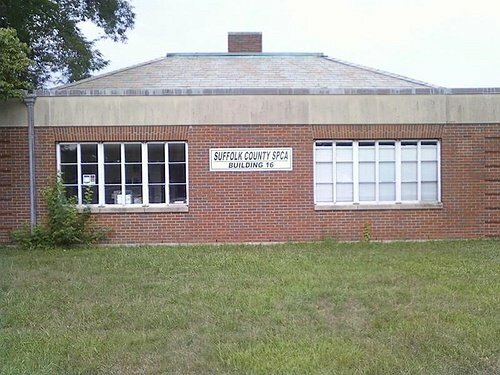 Gross said that interested persons can contact the Suffolk County SPCA at 631-382-7722 for more information and an application or go to the agency's website and download an application. Schumer Seeks to Crack Down on Adderall Use on College Campuses, Minimize "Academic Doping"
Subject: LongIsland.com - Your Name sent you Article details of "Suffolk County SPCA Seeks Volunteer Investigators"